Managed analytics is the latest of a growing list of cloud-based services. Does it deliver value that exceeds the hype? We look into what led to its development and what it might deliver in the form of benefits and capabilities. Demand for scarce data science practitioners. There have never been enough data scientists to meet demand. 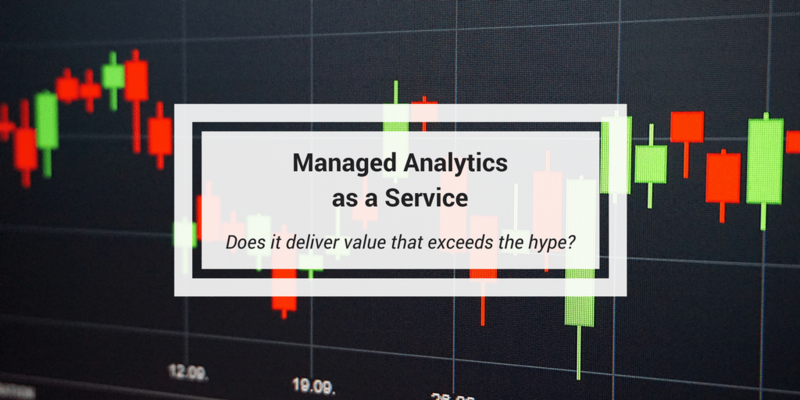 Rather than bust their budgets by bidding for scarce talent, IT managers took a good look at the analytics services model. And they liked what they saw. Higher prices and project risk. When companies contracted BI and analytics services through fixed-price or T&M consulting models, costs and risks rose. It was enough to make many sourcing managers move to the third-party analytics via subscription model. Cloud services that are increasingly reliable and secure. Add IT evolution to demand for analytics services and the desire to control costs and risks. Cloud-based process improvements drive managers to a less expensive, more reliable managed service model. These strategies developed when business users wanted powerful, newly developed analytics capabilities without the steep hiring and infrastructure costs. 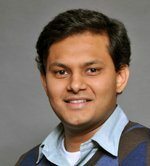 MAaaS was the ideal answer to the need for a systematic, consistent way to make sense of big data. Once the domain of large companies with super-deep pockets and a data center of their own, managed analytics offers the latest of an ever-changing set of tools, standards and methods. When you subscribe to MAaaS, you’re unlikely to fall behind in terms of what you (versus your competitor) can do. Last May, we introduced our managed analytics as-a-service (MAaaS) solution. It can help your organization spend much less time and fewer resources setting up IT infrastructure, collecting data, or dealing with other big data challenges. Instead, you’ll have more time to focus on using your results to achieve your business goals. Take advantage of our economies of scale. Our MAaaS services are easily scalable and extendable with minimal impact on business users. Deliver services such as guiding architecture, writing MapReduce jobs, building complete NoSQL solutions, analyzing data, creating predictive models, remotely managing big data infrastructure and completing ad-hoc tasks. Make the most of cloud-based big data technologies. Our data science experience helps provide your business users with powerful, easy-to-use analytics services. And, our data analysts use the latest in analytics technology to keep you ahead of the competition. Reduce your total cost of MAaaS ownership. When you sign up for our services, you reduce the risk of cost increases. We offer a predictable pricing system with no additional training costs. And, whenever you need help caring for your system, just pick up the phone. Address changing conditions. Our data scientists use predictive analytics and machine learning to create forward-looking operations models. Use them to make more accurate decisions and discover unexpected business opportunities. And when your organization, industry or marketplace changes, you’ll keep up with minimal effort and resources.